KITEX 2015 exhibition held on June 13, 2015 – June 16, 2015, by Afghanistan Expo Center and supported by Ministry of Communications and Information Technology of Afghanistan. 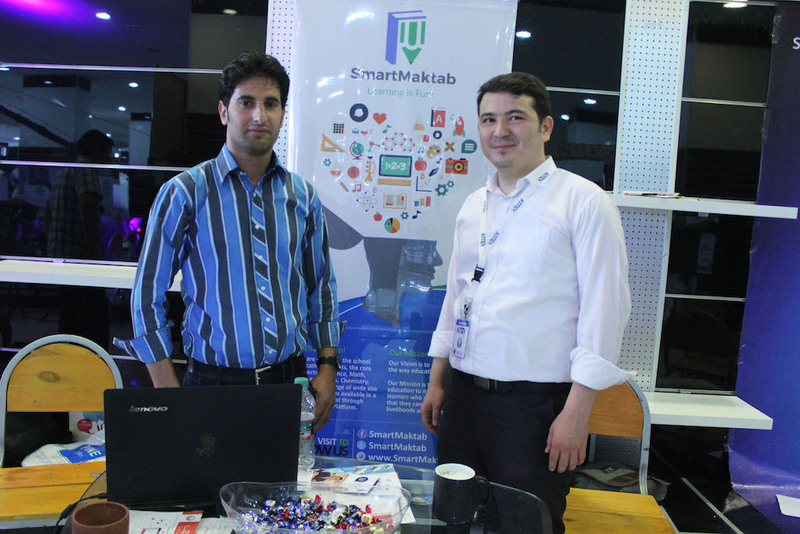 I with SmartMaktab team and all incubated companies in Ibtikaar exhibited their products in KITEX 2015. It’s a technology exhibition that brought all ICT companies under one roof to display the latest trends in their field. This Exhibition was supported by MCIT, which aimed to strengthen innovative potentials and boost the process of technical restoration of ICT industry.